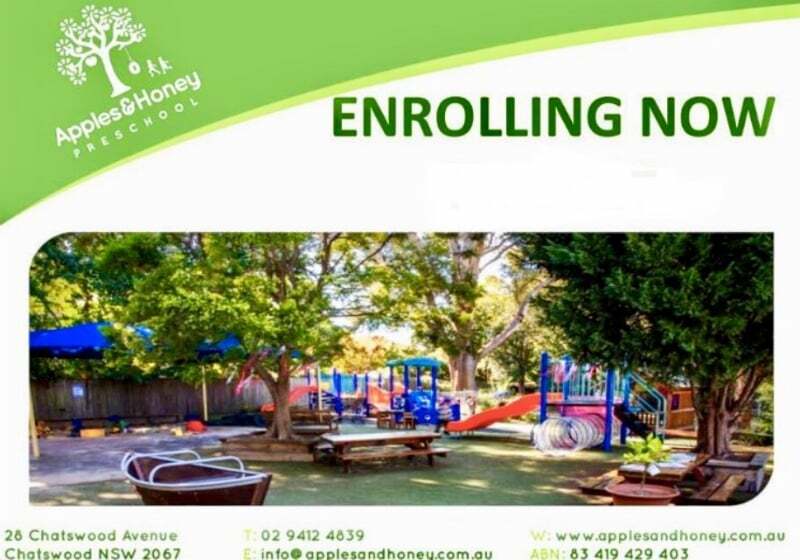 Apples & Honey Preschool is a not-for-profit, community preschool and long day care centre for children aged 3 to 5 year olds. 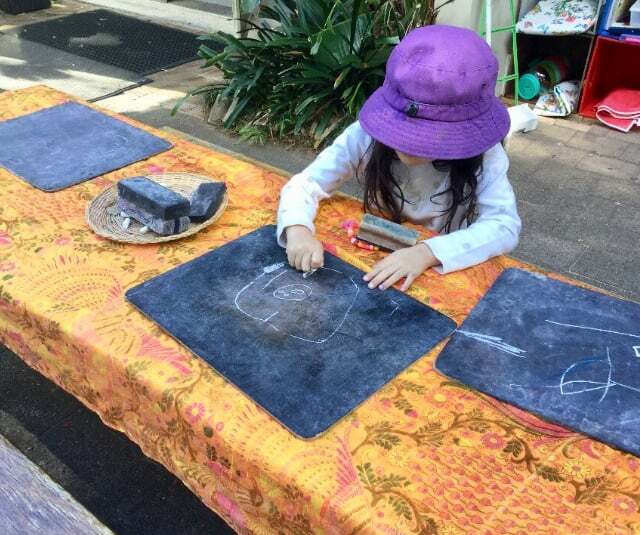 We’ve been providing early childhood care and education to the local Chatswood/Willoughby community for over 35 years. We are open Mondays to Thursdays from 8am – 6pm and Fridays from 8am – 4pm, 50 weeks a year. We offer 2,3,4 and 5 day enrolments. 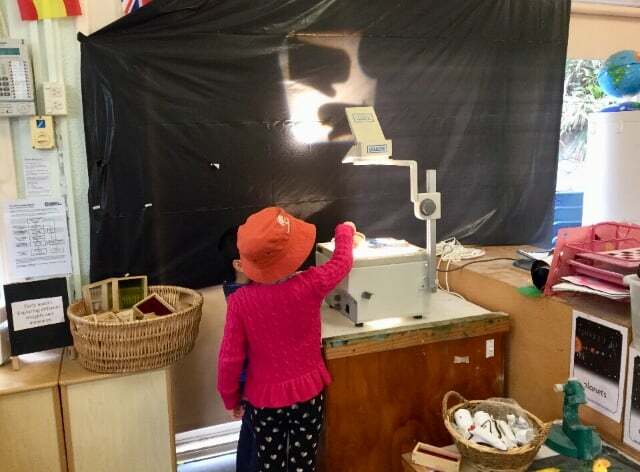 Our beautiful well resourced Preschool room is filled with natural light and inviting spaces to promote learning in all developmental areas. Our indoor areas open directly onto our beautiful garden filled with trees and natural play spaces. Our outdoor playground is well shaded by both shade sails and trees. 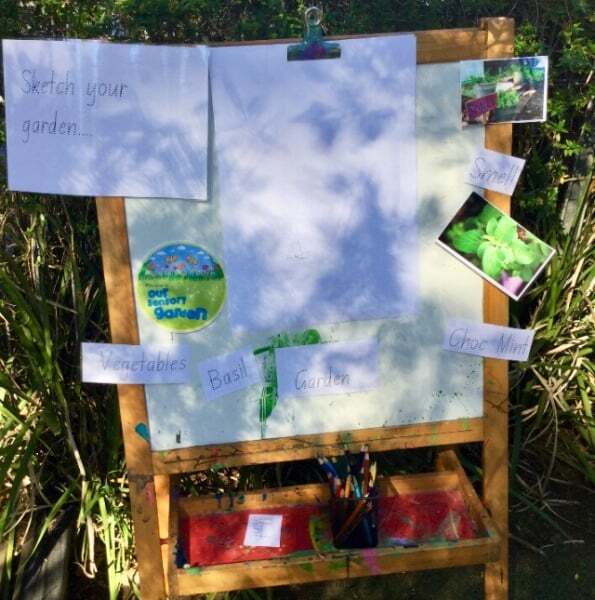 Our planting and gardening interest area is a permanent addition to our outdoor environment where we focus on learning about caring for our environment. We promote an environment of mutual respect, school readiness and a love of learning. This is reflected by the diversity of families and educators and our curriculum. 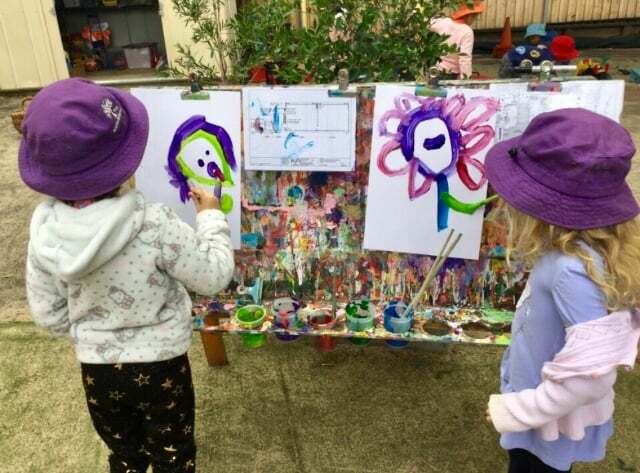 Our early childhood curriculum allows children to explore, as we aim to be developing mindful young people through play based environments supported through intentional teaching and using the EYLF to guide our practices. 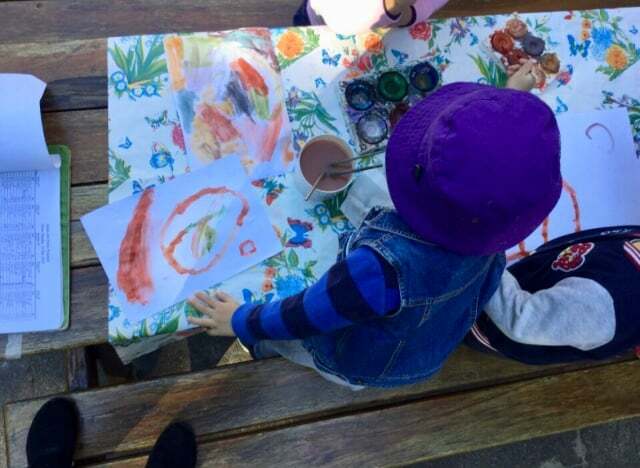 Apples and Honey Preschool promotes the values and traditions of the rich Jewish culture, celebrating the Jewish festivals each year. 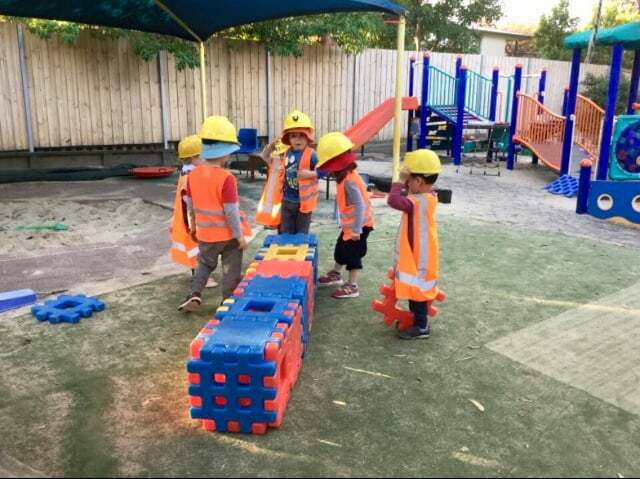 Our Preschool Community is as diverse as the wider comunity as we welcome children and families from all cultures, religions and nationalities. Situated on the secure grounds of North Shore Temple Emanuel, we’re in a great location in Chatswood; close to public transport, en-route to the city, and a 10 minute walk to Chatswood train station. There’s ample onsite parking for the safe and convenient drop-off and pick-up of your children. Both my boys have attended Apples and Honey and thrived there. My eldest transitioned so well to school after the foundations built at preschool. 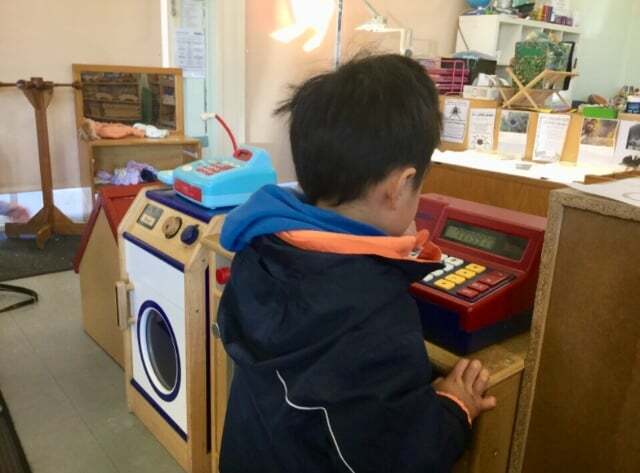 The staff have been warm and nurturing giving the kids do many different experiences. The outside space is fantastic and the onsite parking a real bonus. 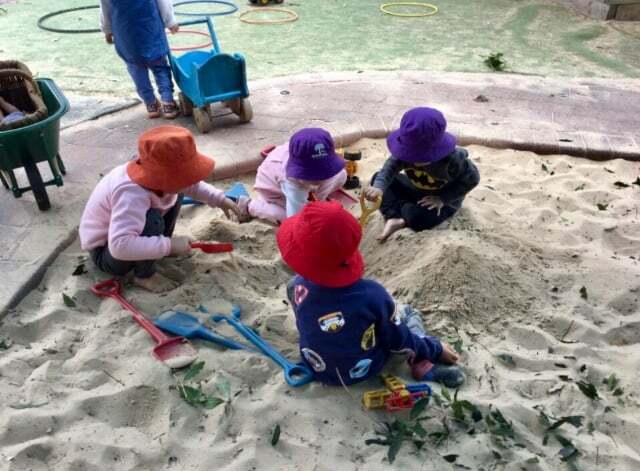 Our kids have been going here for over a year – we just love the community vibe, the beautiful playground (you’d never believe for a minute you’re in chatswood), and the lovely educators.